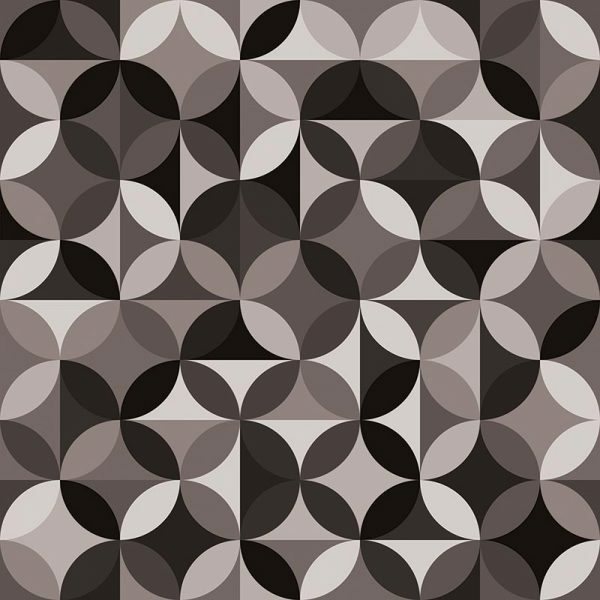 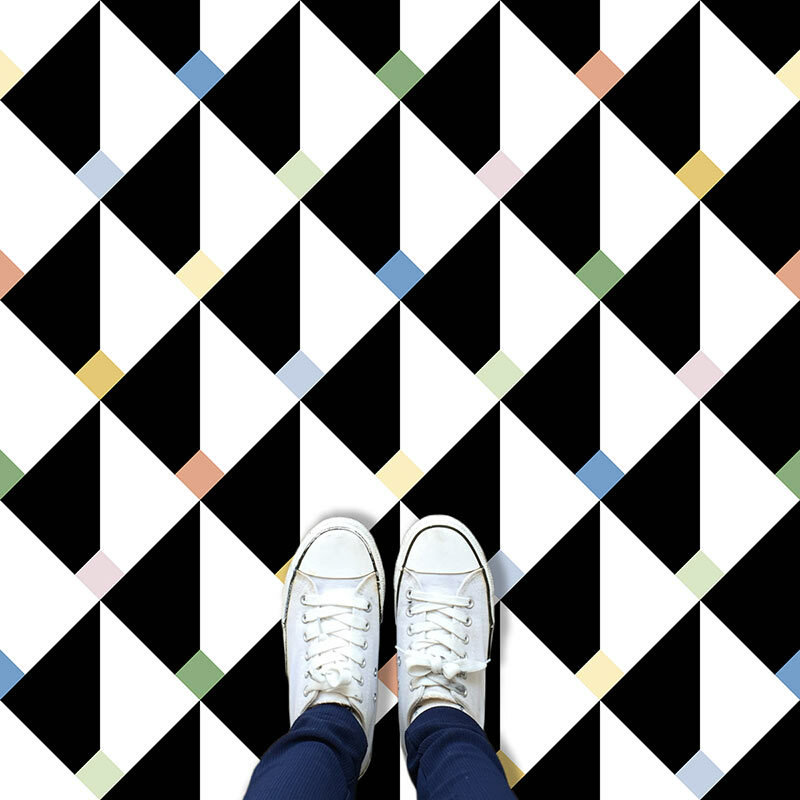 Part of our new Black and White Geometrics range, Monton is all about bold lines and deep lustrous colour. 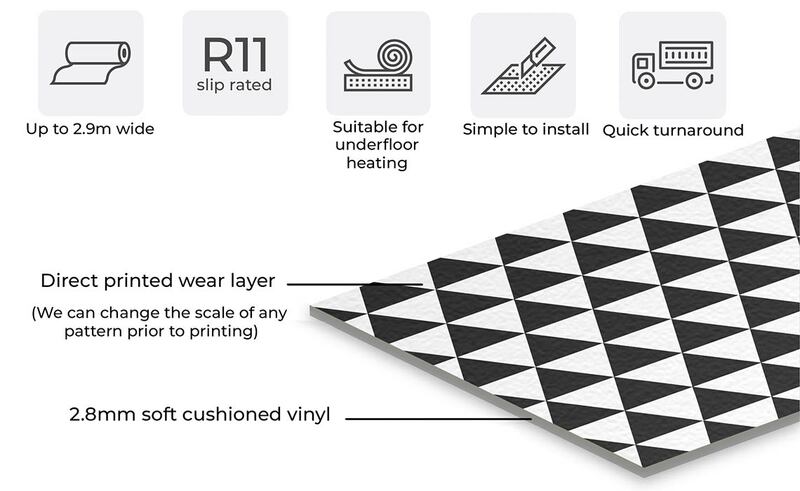 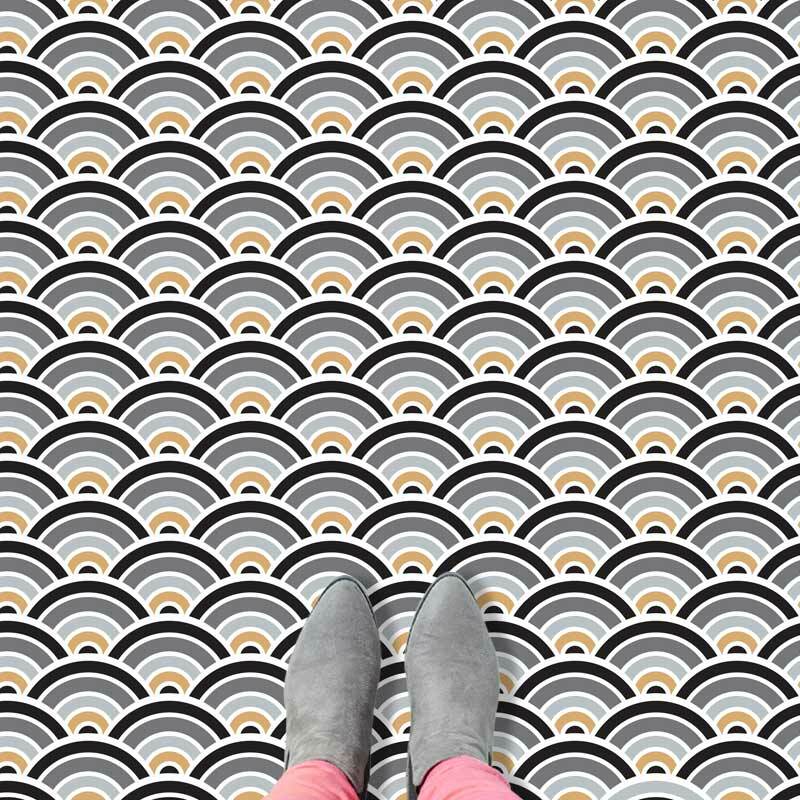 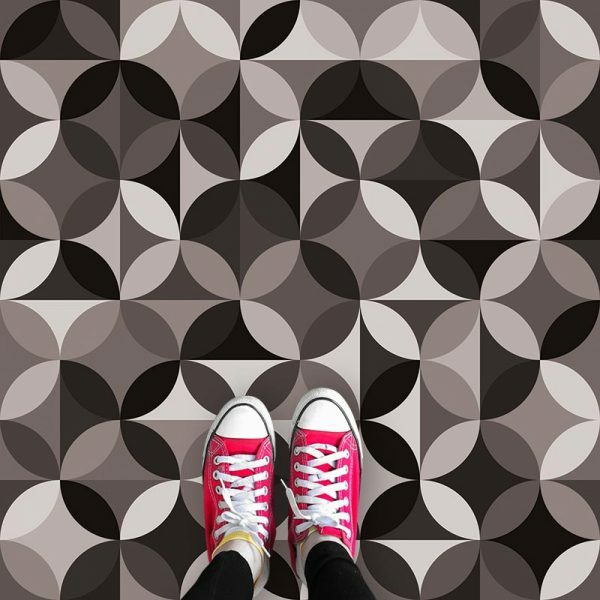 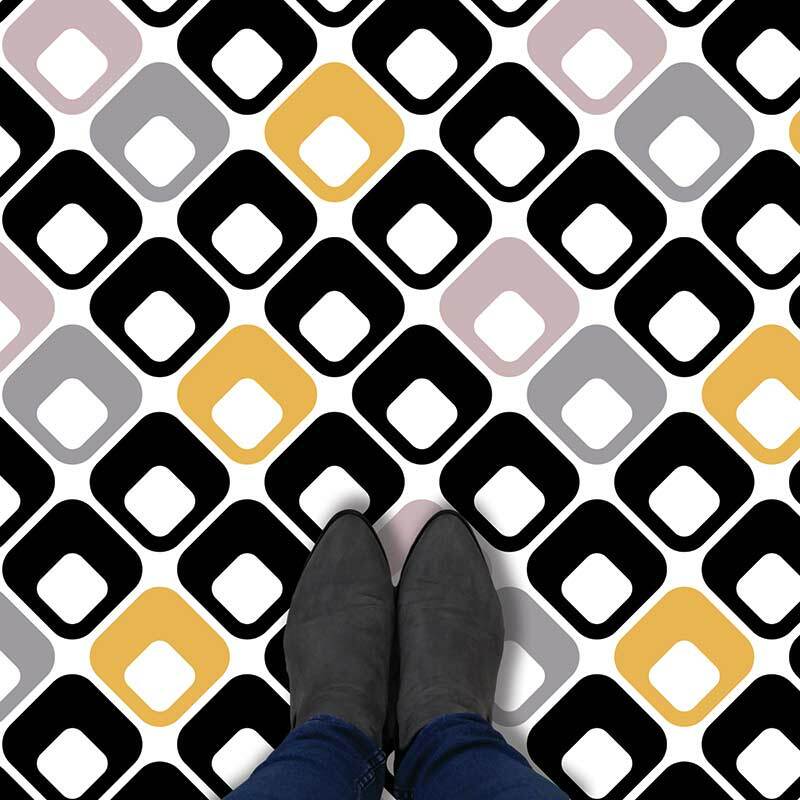 Created to add an eye-catching definition to whichever room in your home needs a unique patterned vinyl flooring & individually manufactured in around 2 weeks. Quality flooring that suits your style.